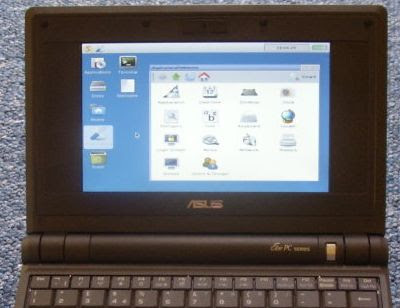 You probably knew that you could run Windows XP, Vista, Mac OS X, and pretty much any Linux distribution you like on the Eee PC. But did you know the tiny machine could also run Syllable Desktop? Right, first I guess you’d have to know that there’s an operating system called Syllable. Basically, Syllable Desktop is an operating system designed for speedy performance, quick startup and shut down, and a design inspired by AmigaOS. It has a handful of applications including a media player and a web browser built on Apple’s WebKit engine, the same one used for Safari. And the operating system’s requirements are pretty light, at just 32MB of RAM and 250MB of disk space. 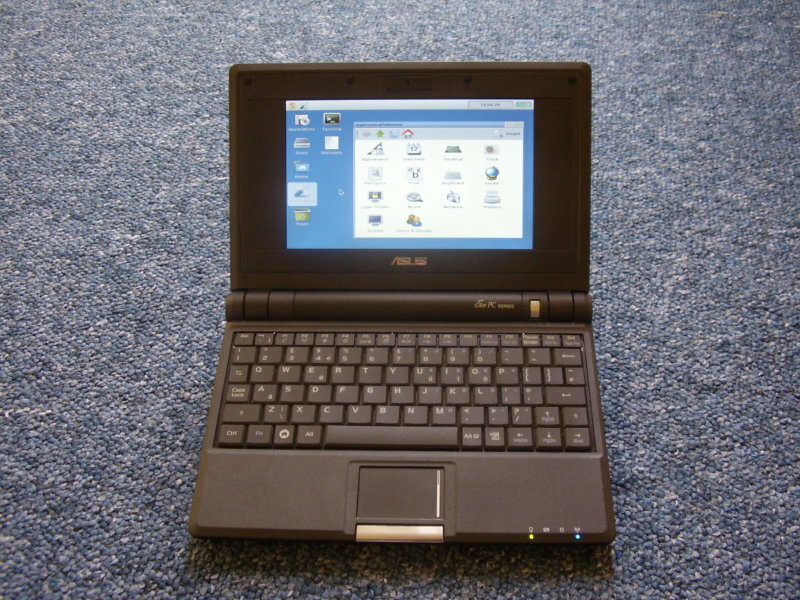 Hardware support for the Eee PC isn’t complete and networking isn’t supported yet. There’s also no easy way to install from a USB drive yet, which means the installation process is pretty convoluted. In other words, while you can install Syllable Desktop on the Eee PC I wouldn’t really recommend trying it until someone works out a few of the kinks. But it might be worth keeping an eye on this light weight alternative operating system. Wow. That was light. But useless if wifi doesn’t work. I’ll keep an eye on this one.